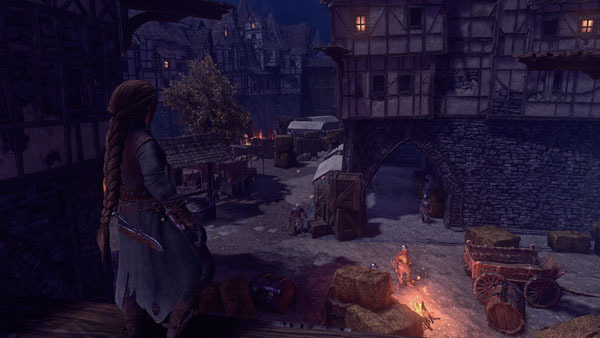 A stealth action game from the developers of Trine. Trine developer Frozenbyte will launch Shadwen, its new stealth action game where the only rule is to remain unseen, for PlayStation 4 and PC in May, the studio announced. Get a new trailer and fact sheet below.